Futuristic Converged Network with integrated Voice, Video, and Data channels. Institute of Management Technology, Nagpur is meticulously designed to conform to world standards and offer students and avant-grade infrastructure. IMT Nagpur aims to provide the students with perfect combination of ultra modern resources and experienced pedagogy. A rich intranet bandwidth allows the students and the faculty to interact in a totally different environment to create a new and vibrant academics milieu. The internet connectivity is through 50 Mbps (1:1) Mbps fiber link & 200(1:2) Mbps through Micro Wave. We have Hot Zones for campus-wide wireless accessibility and for inter-connectivity, we have the intranet installed at IMT. 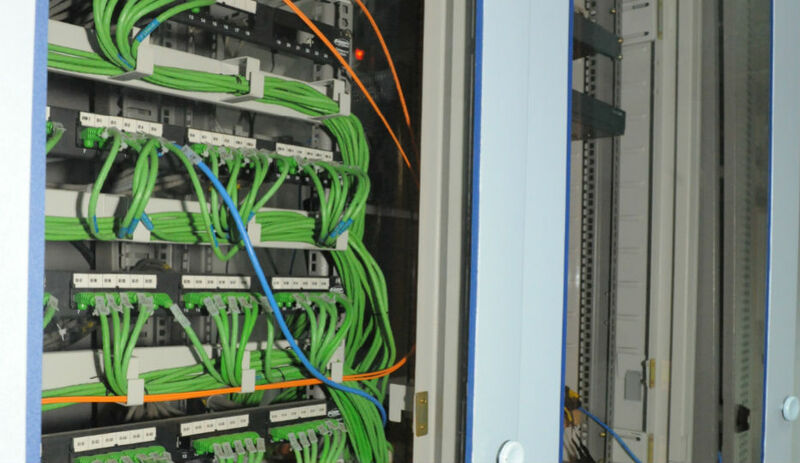 Advanced optic fiber cables running at 2 GBPS and a high speed distributed structured CAT-6 cable network gives a connectivity of 1GBPS to the entire campus including every room of the student's residence. Our High Speed Mufti-Services Enabled Network Infrastructure ensures that students shall always be up-to-date. The IT resource center is divided into three sections of 61 desktops each. 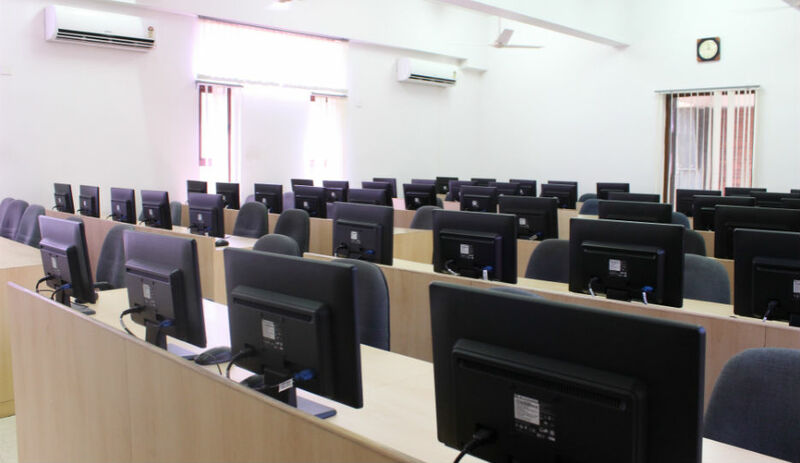 The sections are used as online classrooms for teaching the IT course and as a common computing facility for other course. Our IT infrastructure is equipped with the latest versions of software to ease the process of imparting skills to the students. In order to help students enhance their skills in areas of managerial decision making and strategy, IMT Nagpur has partnered with IBM . Through the collaboration, we have set up of IBM Business Analytics Lab within our premise, where IBM will provide relevant software for CEBT trainings, to address the increasing need for T Shaped skills in the global market place. IMT Nagpur does not confine its knowledge to just theoretical expertise, but we also give our students the industry exposure. 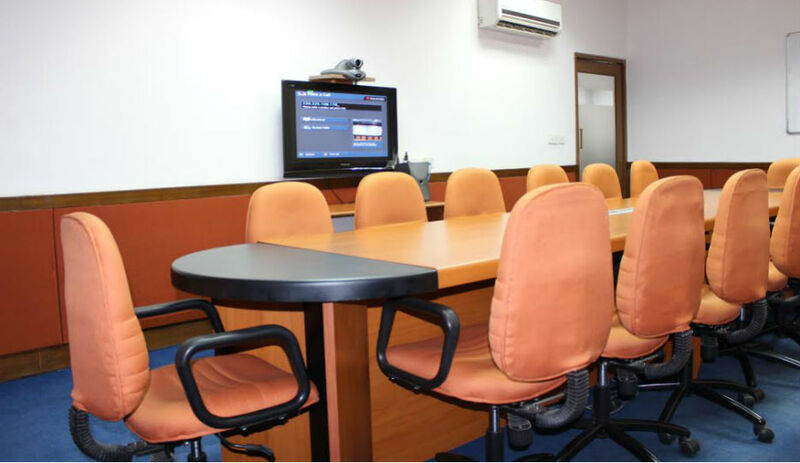 To increase the interaction with the industry experts, market players and share ideas, IMT-N has established a IP based Video conferencing infrastructure. So when the time comes and the students step into the business world, they wont be uninitiated freshers but trained managers. IMT Nagpur does not aspire to stand itself as a center for education, but as a place which maintains a harmony between talent and guidance all the time. IMT Nagpur has always considered the need for faculty members staying on the campus is crucial for imparting modern management education. We believe that it promotes the interaction between faculty and students even beyond the academic work-hours. Considering that, we have constructed dedicated block of spacious quarters, which houses IMT Nagpur’s eminent faculty members. In 2004, when IMT Nagpur was established to become the beacon of management education field, we knew that we will attract a number of external stalwarts in the sector. 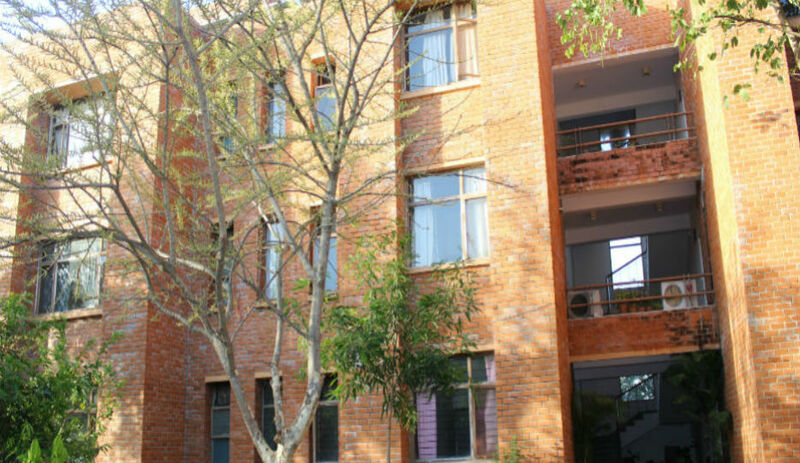 Foreseeing the possibility of being the hosts to some of the genius minds in education domain, IMT-N has made the best accommodation arrangements for its guests. IMT Nagpur is not just a college which trains its students to become the future corporate leaders, but it also educates them in becoming responsible humans. We integrate the same principles in every fragment of our campus structure. 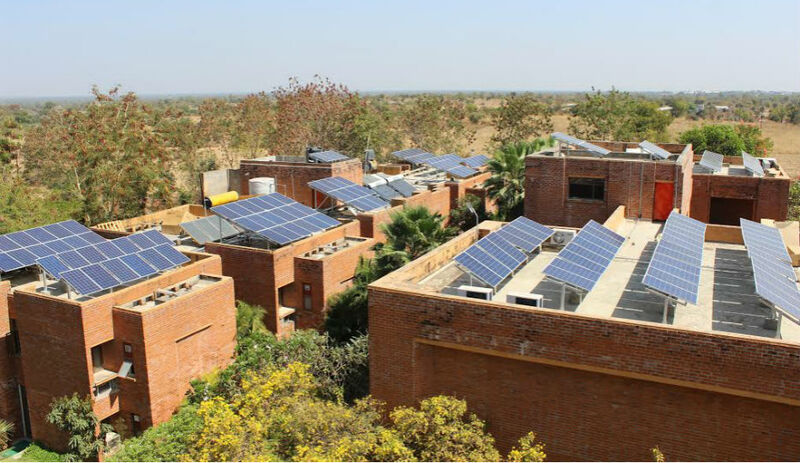 To support our ideologies, we have established a full-fledged solar panel system across the campus to make it more energy efficient. A large Mess Hall with a capacity of 1000 members to dine at the same time enables all students and staff to have lunch and breakfast. A large, modem kitchen with steam cooking is attached to the mess hall. A bakery and ice-cream making unit are also attached to the mess. 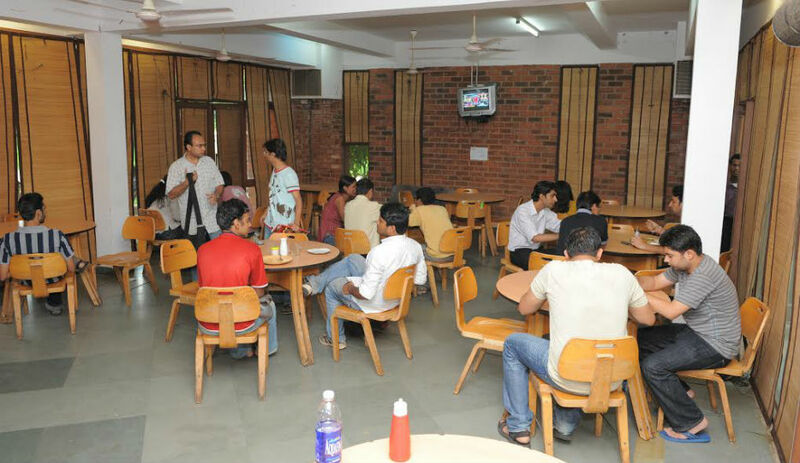 There is a separate floor one each for Vegetarian and Non-Vegetarian in the Mess Block to dine. Fabricated with excellent furniture and RO Facility, our mess takes care of all your nutrition needs. 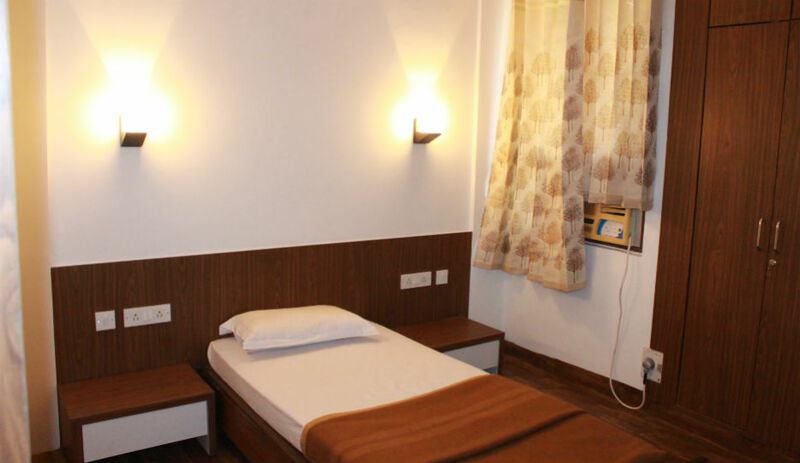 IMT-N has set up ultra-modern hostel facilities along with other utilities, both for men and women. Our academic programs are fully residential and we make it of a point to take care of the accommodation needs of the incumbent students. 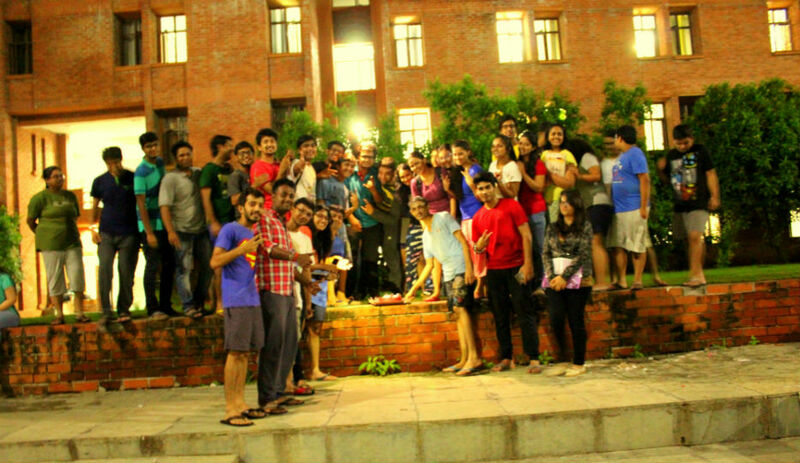 The hostels facilitate and imbibe a culture of sharing, caring, and learning which perfectly lie fair with IMT Nagpur’s dogma. We ensure that the students not only exceed in their academic duties, but they also strike the overall growth stride. 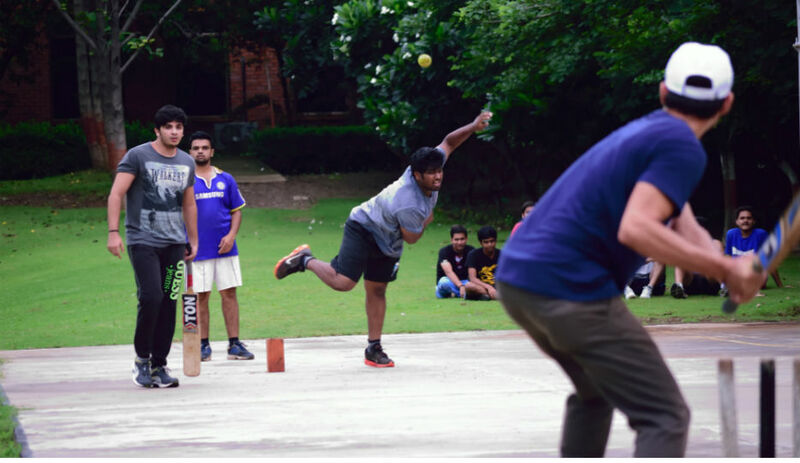 Recreational facilities such as common room to help students keep abreast with the happenings around the world through television, gymnasium, sports facilities such as courts for basket-ball, badminton, tennis and volley ball and grounds for cricket and football are the highlights of IMT-N campus. A large Mess Hall with a capacity of 2000 members to dine at the same time enables all students and staff to have lunch and breakfast. A large modem kitchen with steam cooking is attached to the mess hall. A modem bakery and ice-cream making unit are attached to the mess. 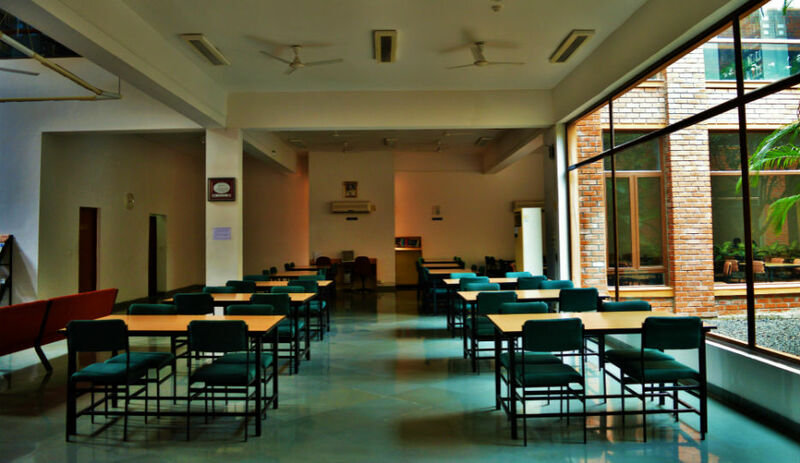 There is a separate floor one each for Vegetarian and Non-Vegetarian in the Mess Block to dine. The mess facility at IMT is equipped with the latest kitchen appliances in mess facility of water coolers with RO. 1. Excellent furniture for every room. 3. Residential Hostel Wardens and Support Staff. 4. Outsourced housekeeping to ensure a 24 hr alert on cleanliness. 5. Safe Drinking Water (RO Facility on each Floor). IMT Nagpur’s sports faculty is among the best in the country in their areas of proficiency. We believe that sports play an important role in kindling the competitive and team spirit within students. The college offers an weather friendly, floodlit, full size sports grounds and pitches for different sport activities. IMT Nagpur offers students the tools to be intellectually clever as well as physically fit. Full sized and well maintained sports facilities are available for student’s recreational activities. 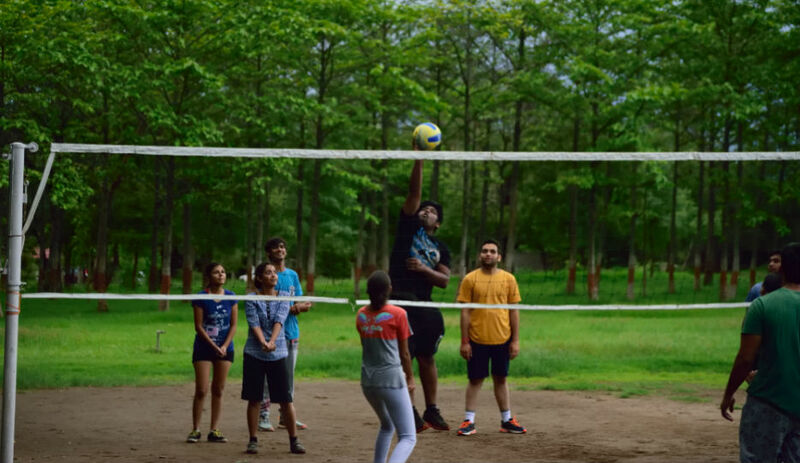 For outdoor sports activities, IMT Nagpur has properly functional football ground, cricket pitch, volley ball court, basket ball court, lawn tennis ground, badminton court. 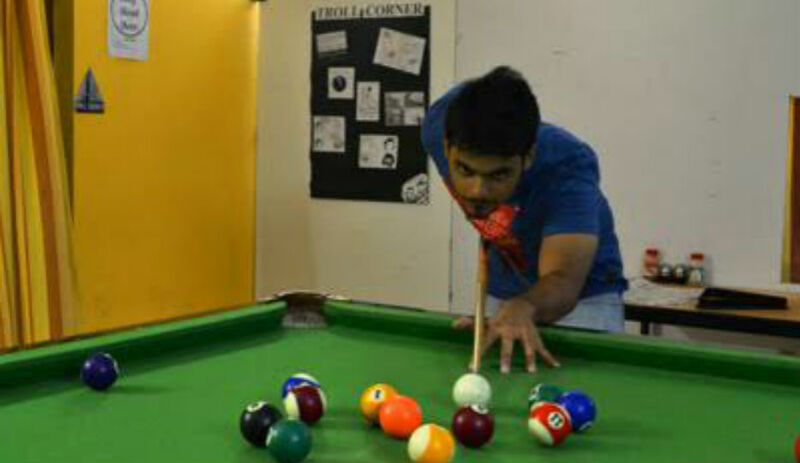 For indoor sports activities we have carom board, chess and table tennis. A fully-equipped gymnasium has also been installed to ensure the health and fitness of the students. IMT Nagpur has been a home to champion sportsmen and a destination of many sports trophies and awards. We focus on instilling the sense of striving for the best and performing to win attitude within students. Students can easily integrate exercise into their daily routine or join a sports club to expand their horizons.